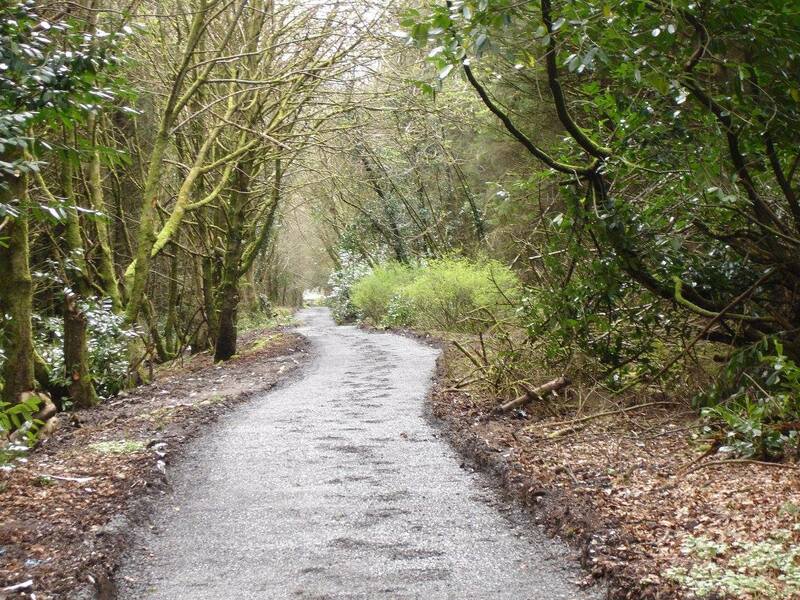 A consultation on the future use of Ecclesville Forest, Fintona is being undertaken by Fermanagh and Omagh District Council. The online survey will close on Wednesday 28 February 2018. Organised by Outdoor Recreation NI on behalf of Fermanagh and Omagh District Council the consultation seeks to provide an indication of how Ecclesville Forest is currently being used and to seek the publics views to assist in the development of a strategy to plan the future use of the Forest and its role in the local community.